Magnificent country house and garden, large living room of 50m2 with swimming pool. Inside Pont Royal Golf (Golfer's Paradise Ballesteros signed) with direct access to 2 golf and leisure valley. 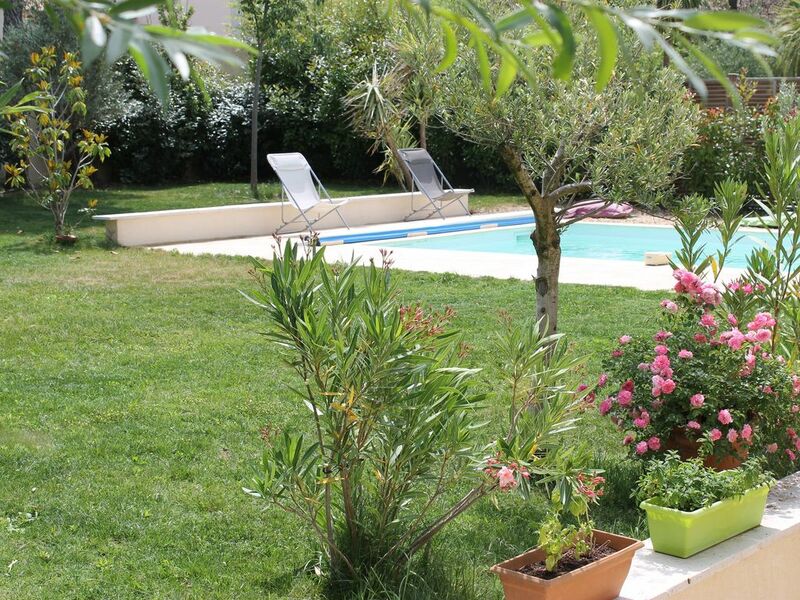 Ideal for exploring Provence. The villa consists of 4 bedrooms including a master suite with 2 bathrooms and 2 toilets separated, equipment baby, large kitchen. Welcome to the heart of a haven.